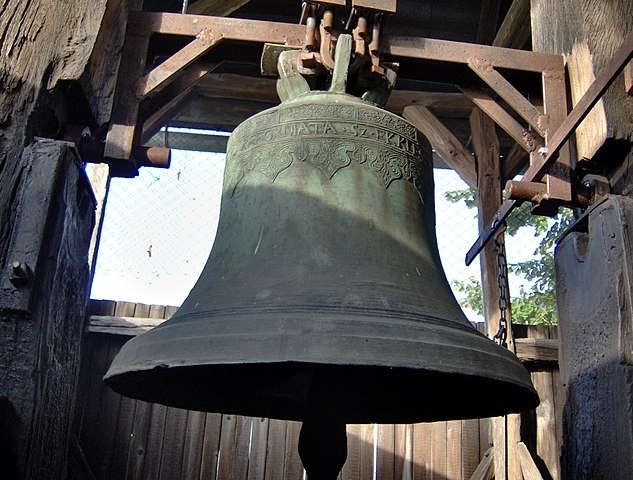 Francis Durand, mayor of the 150-person commune of Malbosc in the village of Les Bondons, confirmed that he had received the request asking if “the hour of bell-ringing at the church could be delayed, because it feels frankly abrupt to be woken up every morning at 7h when we are on our break”. The vicarage guest house is attached to the village church, whose bells ring once in the morning at 7h, once at midday, and once at the end of the day at 19h. The mayor has stated that the village will not be changing the bells, as it would have to call a special outside team, which would cost a lot of money. Mr Durand said: “We would have to pay for it, and then again [to change it back] when the renters leave. And if we delay the bells to 9h, and they actually want them at 10h, what would we do? The holidaymakers have reportedly indicated that they will report the incident to the gîte management, and advise the company to be more specific about the volume and timing of the bells on the accommodation listing.